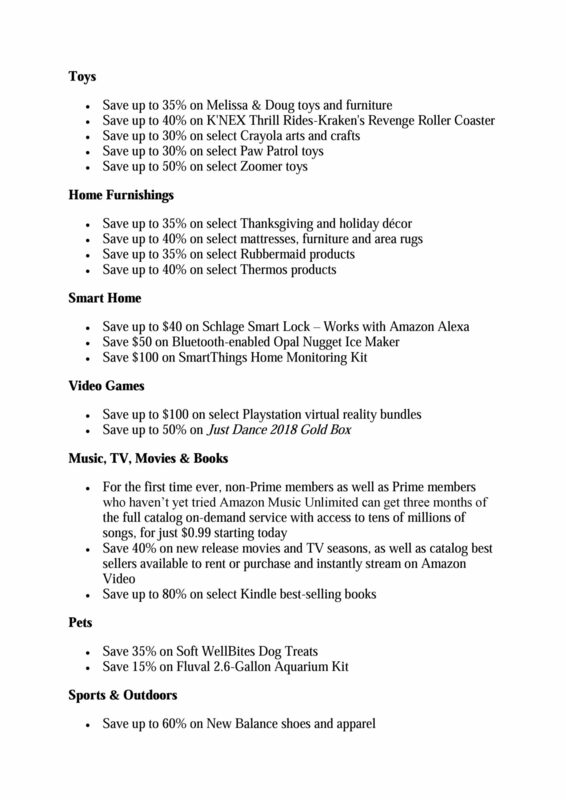 Amazon publised a press release that outlined their Black Friday deals plans. 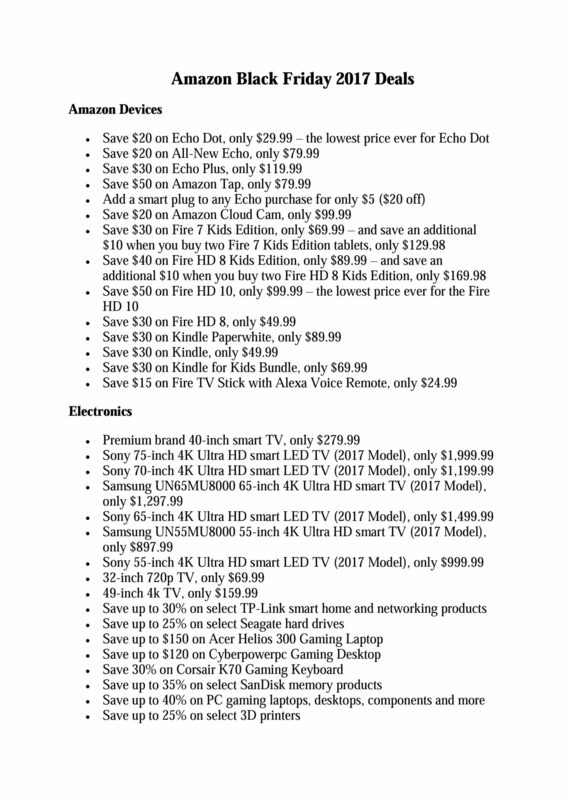 Since Amazon does not have a traditional Black Friday ad, we have created a 3-page Amazon Black Friday Ad with the deals that they will be offering in Black Friday Week Event. 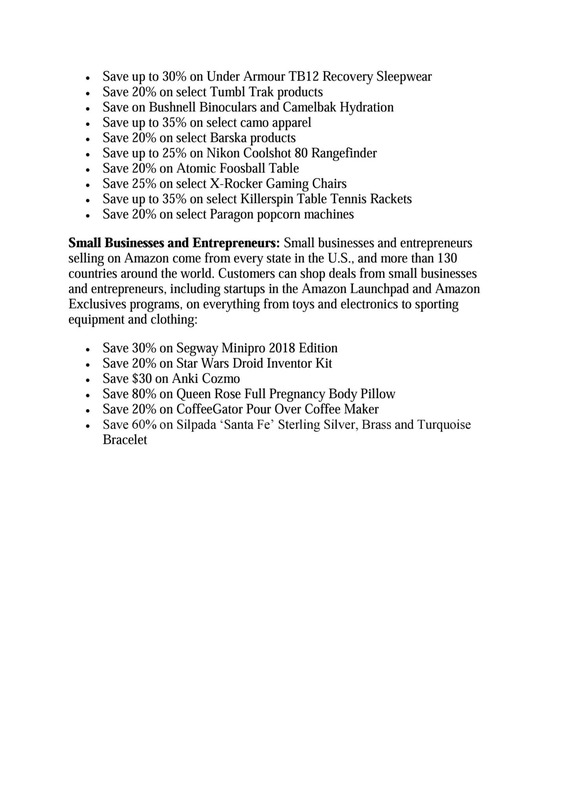 The deals included above will be available on various dates and times between Nov. 17 and Nov. 24 (Black Friday), while supplies last.